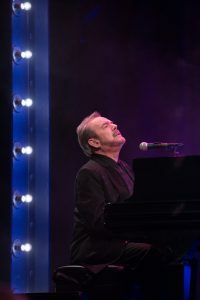 Jimmy Webb is an American songwriter, composer and singer known worldwide as a master of his trade. Not many artists can say they premiered a classical nocturne and had a rap hit with Kanye West (“Do What You Gotta Do” from the Album Famous) in the same year, but Jimmy’s career is full of surprises. Since his first platinum hit “The Worst That Could Happen,” Webb has become a leader and mentor in the industry as a champion for songwriters. Webb is the only artist ever to have received Grammy Awards for music, lyrics and orchestration and in 2016 Rolling Stone Magazine listed him as one of the top 50 songwriters of all time. 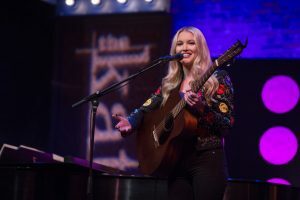 Ashley Campbell is a multi-talented entertainer already known for her work alongside her father, country legend Glen Campbell. 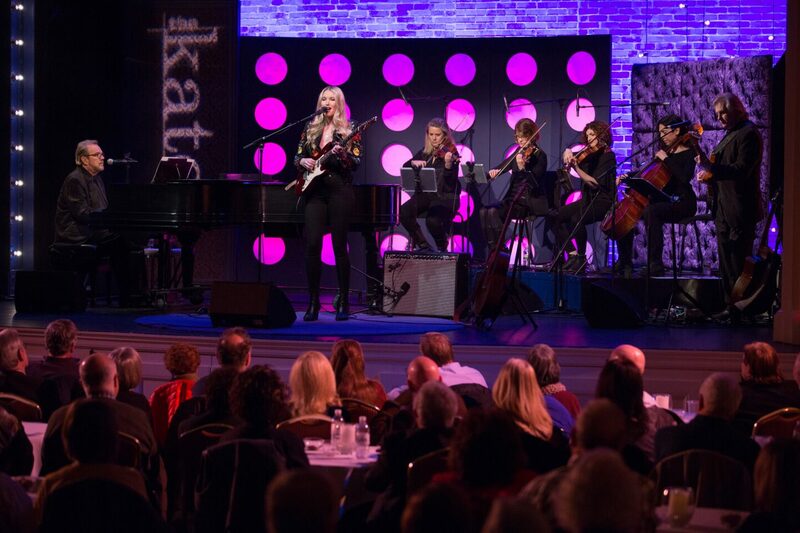 A singer and songwriter who plays her own instruments. Growing up, Ashley’s parents encouraged her to sing and play the piano, adding the acoustic guitar to the mix once she hit high school. Later, with the help of her godfather, legendary banjo player Carl Jackson, she began mastering the banjo. A newcomer with years of heavy touring under her belt. There’s no denying her iconic country pedigree, but Ashley is attracting the spotlight these days with her style, talent and a unique sound all her own. Watch Jimmy and Ashley’s full episode here and go to aptonline.org for local public broadcast information.